What the heck. 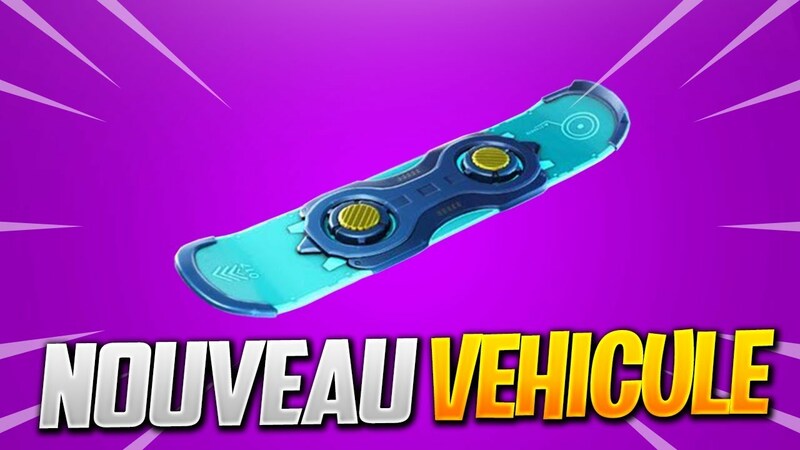 Who knows, Fortnite might add a new hoverboard. It might be an easier way to get around the island. Well that’s it guys bye. Previous Post Is Fornite Adding Swords? Next Post The new storm giant in save the world!! !